The term 'Hurricane Healing' or 'us' or 'we' refers to the owner of the website whose registered office is at Blue Pie Records. The term 'you' refers to the user or viewer of our website. You can visit the Hurricane Healing site, and view a range of information about artists, music and other materials relating to the Hurricane Healing initiative, without registering. 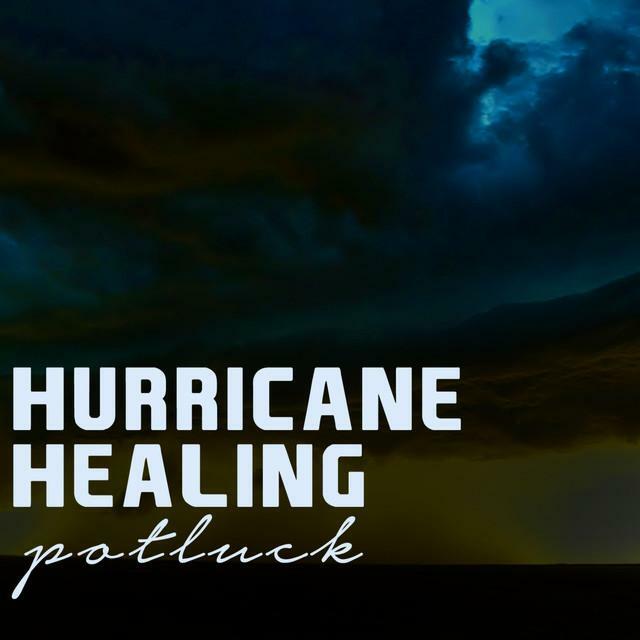 The Hurricane Healing initiative provides an online space in which bands or artists can contribute their music for Hurricane Healing compilations. The funds raised from these compilation albums will be donated to the National Headquarters of the Salvation Army in the United States. The money will go straight to those victims worldwide who have been affected by natural disasters including those in Haiti, Chile and the most recent tsunami disaster in Japan. If you are an artist or band, and would like to contribute your music to the Hurricane Healing compilations, we ask that you email us first at sales@hurricanehealing.us. We then require our artists to complete an online submission form with SonicBids or Music Xray, and upload their desired tracks on those websites. The artist in return gets fifty per cent (50%) of the royalties of each track sold. The other 50% will be donating to the National Headquarters of the Salvation Army in the United States. If you would like to make a direct donation to the Hurricane Healing fund, ninety per cent (90%) of funds raised will be directed to the National Headquarters of the Salvation Army in the United States. When purchasing a Hurricane Healing Compilation album, 50% of the net profit will be directed to the National Headquarters of the Salvation Army in the United States. This is to ensure the artist also gets provided with their required royalties. Blue Pie Records funds and pays for all hosting website maintenance, labour design resources and any operational cost to ensure that the website is maintained and all processes run smoothly. This is to ensure that all accounting and reporting is transparent and in accordance with the Hurricane Healing global support charter. Hurricane Healing’s logo and any other registered trade marks of Hurricane Healing or Blue Pie Productions must not be downloaded, copied and/or used for any purpose without the prior, express written permission of Blue Pie Productions.